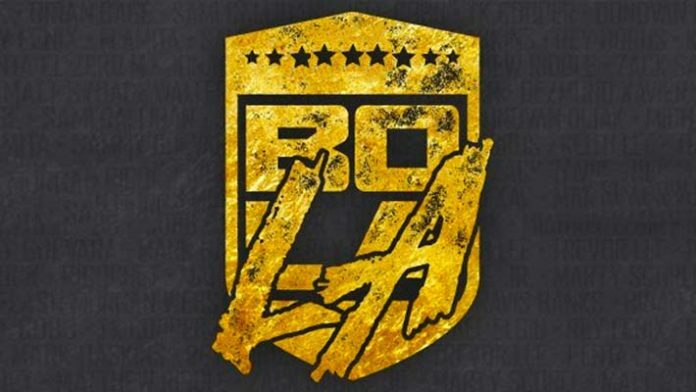 PWG returns this weekend for the annual Battle of Los Angeles tournament. These events are slated to take place over the course of three days on September 14, 15, and 16 at the Globe Theatre in Los Angeles, California. The first-round matches will occur over the first two nights before the winner is crowned on the third day in the tournament finals. The winner of this tournament will receive a future shot at the PWG World Title at a later date. All first-round tournament matches, as well as three non-tournament matches, have been revealed. Those matches not included in the tournament include Ilja Dragunov & Shingo Takagi taking on Ringkampf (Timothy Thatcher & WALTER) on night 1, Bandido, Flamita, and Rey Horus battling CIMA, Zachary Wentz, Dezmond Xavier on night 2 and The Rascalz (Dezmond Xavier & Zachary Wentz) defending the PWG Tag Team Titles against Lucha Brothers (Rey Fenix & Penta El Zero M).